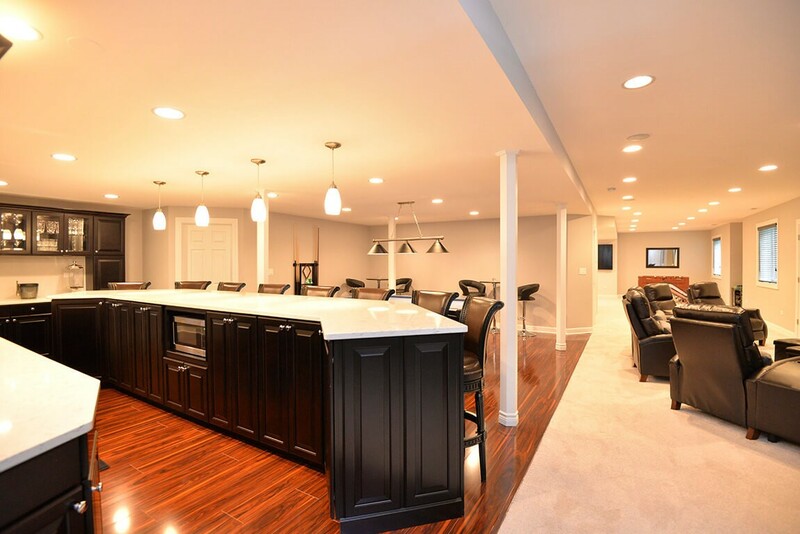 Get the basement of your dreams for a price you can afford with Matrix Basement Systems. 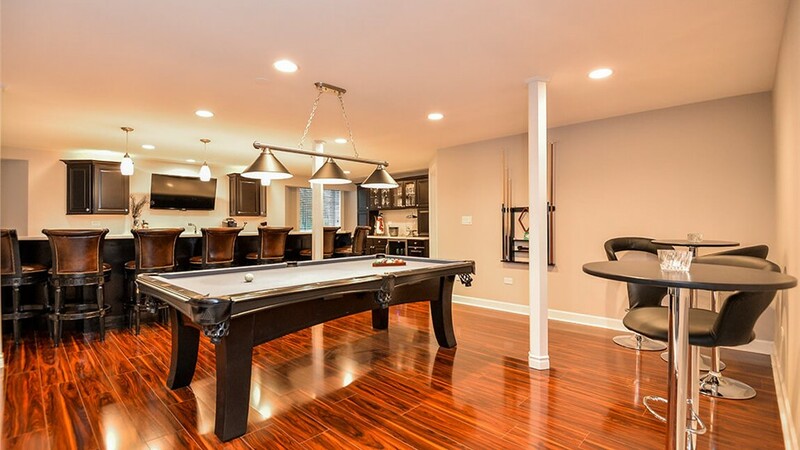 When it comes to your Michigan basement remodeling needs, nobody offers more comprehensive and high quality products and services than Matrix Basement Systems! Since our founding in 2009, we have renovated more than 1,300 basements using our eco-friendly products and innovative design system. 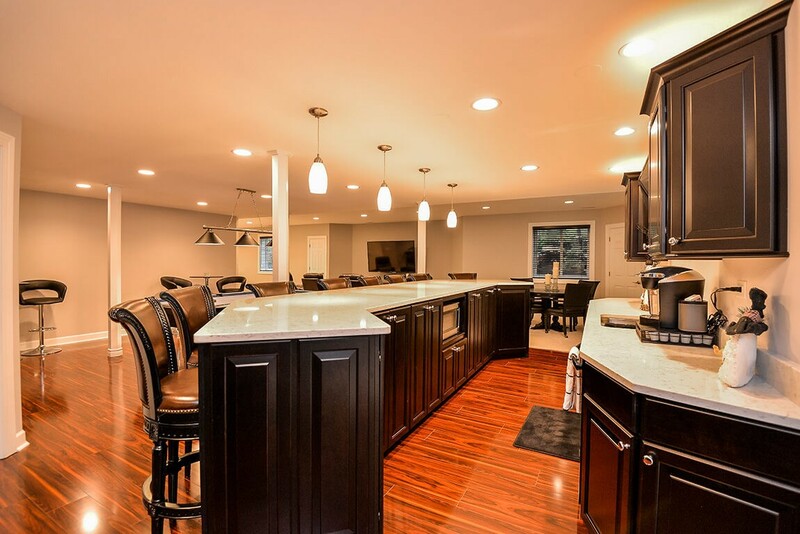 We are the premier basement remodeling company in Michigan due to our experience, our dedication to professionalism and our customer-oriented service. 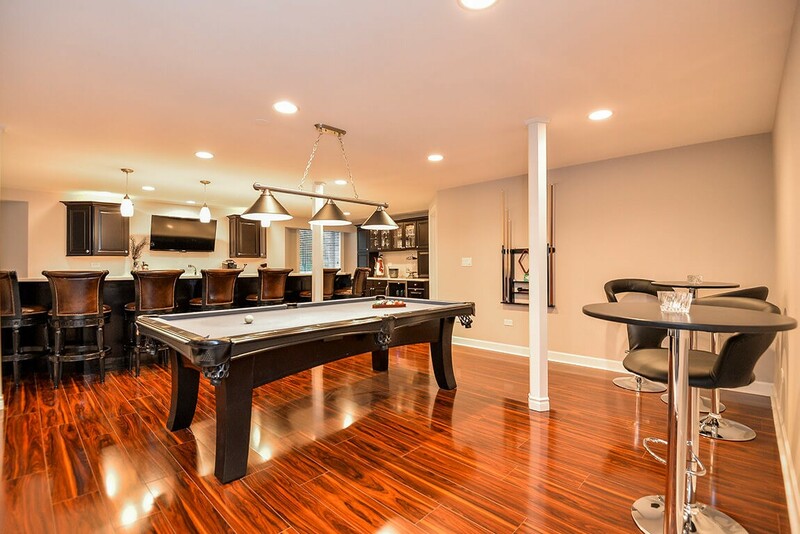 No matter what ideas you have for basement remodeling, Matrix Basement Systems is the company to call! 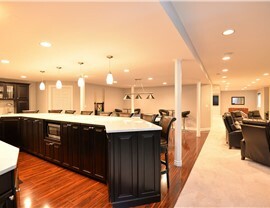 Basement Ceilings: Our Rockfon ceiling tiles are available in a variety of colors and styles to match any home’s decor. Basement Egress Windows: We make your safety a priority, which is why we offer high-quality egress windows for emergency exits. 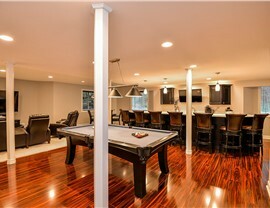 Basement Flooring: Using Tyroc subflooring, our professionals can complete any finished flooring look you want. Basement Wall Panels: Waterproof wall panels protect your basement against water damage and mold and mildew growth. 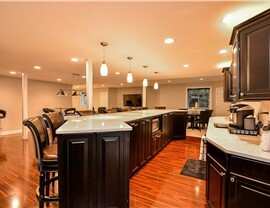 The cost for basement remodeling can get high, but Matrix Basement Systems keeps it affordable. We offer exclusive financing deals through our partners and our customizable options allow you to work within your budget! 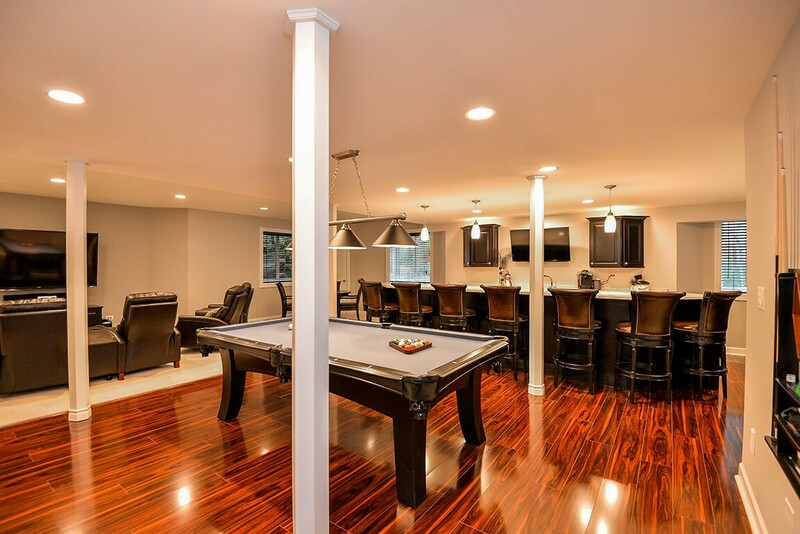 Matrix Basement Systems is fully licensed, insured, and bonded, and we offer a warranty on labor in addition to a 50-year warranty on products. 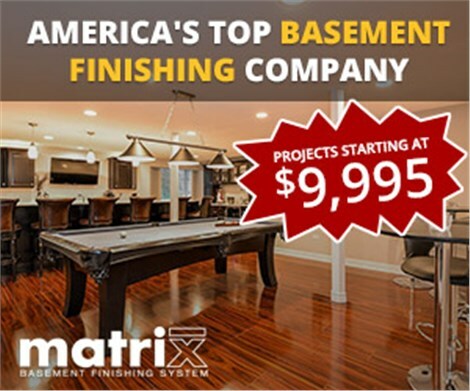 Don’t settle for anything less than the best for your Michigan basement remodeling project - contact Matrix Basement Systems today! Call us for more information on how you can get started or use our convenient online form to request your free design consultation.